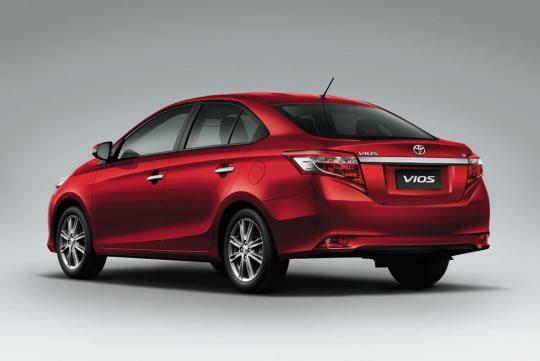 Toyota has released the third generation Toyota Vios at the Bangkok Motor Show. 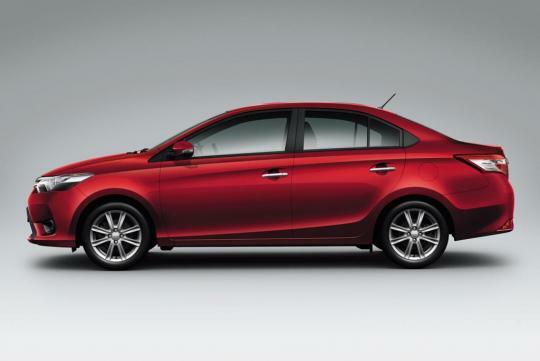 The compact budget sedan wears the brand's new corporate face as seen in newer models such as the RAV4. The higher-end variants are equipped with projector head lamps. 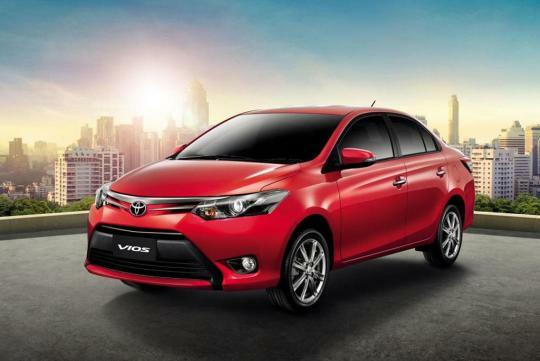 Measuring 4,410mm long, 1,700mm wide and 1,475mm tall, the new Vios is a good 110mm longer than its predecessor. 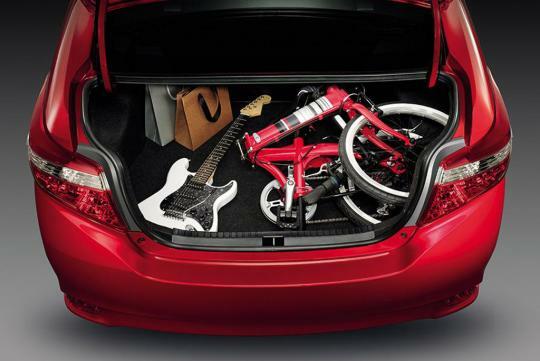 If my memory served me correctly, the new car is even longer than the last made-in-Japan Corolla we had in Singapore. Sad to say, the new Vios still uses the same 1.5-litre 1NZ-FE engine producing exactly the same 109bhp and 141Nm of torque as before. 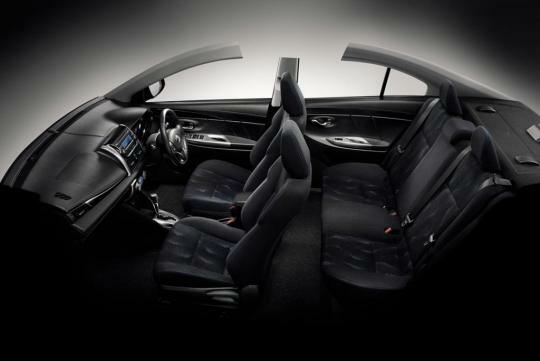 The engine is mated to, as you would have guessed, an optional four-speed automatic transmission. A five-speed manual is standard. The power train seemed to have remained the same since the first generation Vios. 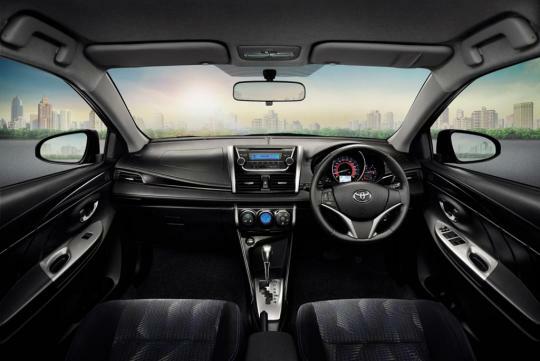 On the inside, the new Vios gets a four-speaker audio system with MP3/USB/AUX connectivity. 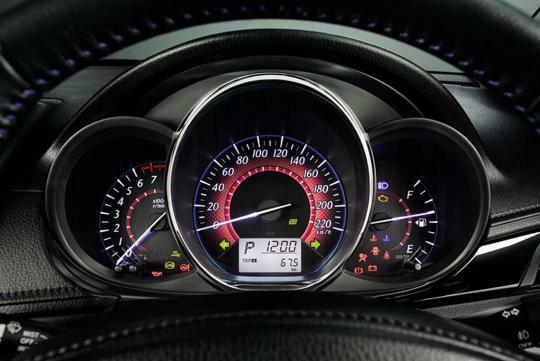 The instrument panel has moved from the center to right, right in front of the driver, and has a sporty binocular design. Looks good but as usual, sad to say; engine no change. Don't know why Toyota has this habit to re-use engines and 4 speed auto some more!! Sigh! !